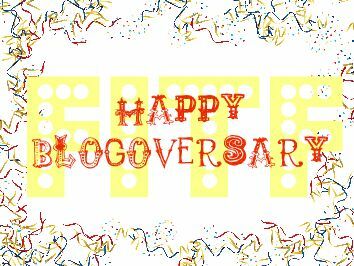 Originally my 1 Year Blogoversary post was going to be my only post of the day, but when I realized how many good sales were going on right now...well, I had to tell you! Take an EXTRA 30% off clearance items ending in .99 at Wet Seal! Stein Mart is currently having a store-wide clearance sale! In addition to these great savings, you can take 40% off all Red Dot clearance items! This coupon is only valid for three days (1/27 - 1/29)! Click here to to print your coupon! Take an EXTRA 30% off clearance items at Dillard's! Now through January 30th, you can save extra 30% on your entire purchase at Banana Republic's website! Be sure to use the coupon code "BRJAN30" at checkout to receive this discount. This offer is valid though 1/30!